What would life be like with no fear? If you could feel completely at home and at rest in the intimate love of God? We all face two choices in life: to live life as if we have a home or to live life as if we do not have a home. Many Christians live like orphans because they have never made it past their fears and into a place of rest and safety. Are you one of them? Lay aside your orphan mindset. Come in from the storm and find rest! 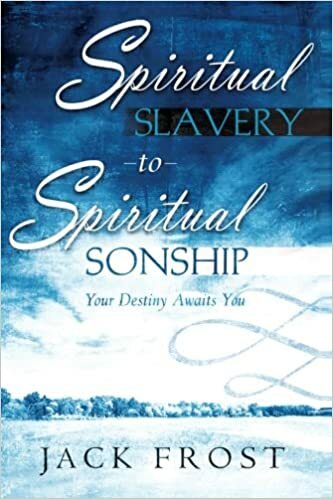 Discover your true identity-and your true home-as a beloved son/daughter of the Father.